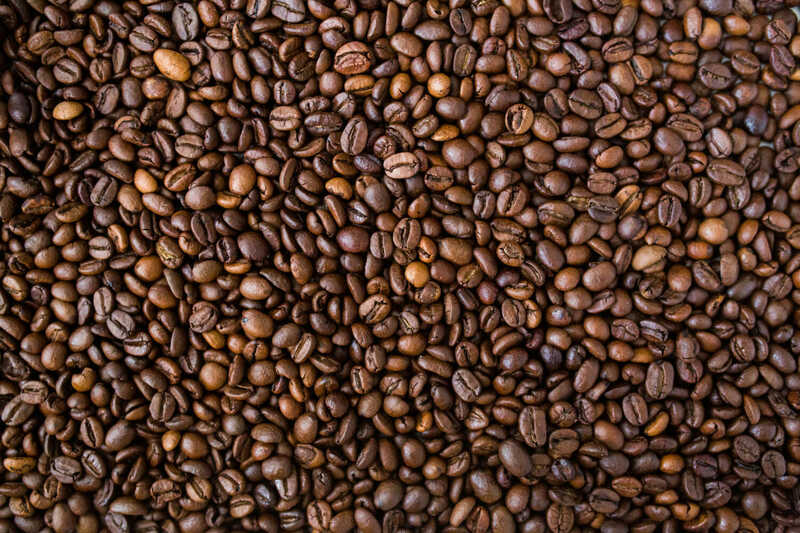 What Coffee has the Most Caffeine? Here at Cupla Coffee we take our coffee seriously. One question we often receive is what types of coffee is going to get me the most (or in some cases the least!) caffeine? Of course, there are plenty of reasons to drink coffee besides caffeine; the smell, taste, it goes great with fresh baked pastries, but it’s always good to be aware of where on the caffeine spectrum your cup of coffee falls. Who knows, after reading this you might be inclined to change your regular order.